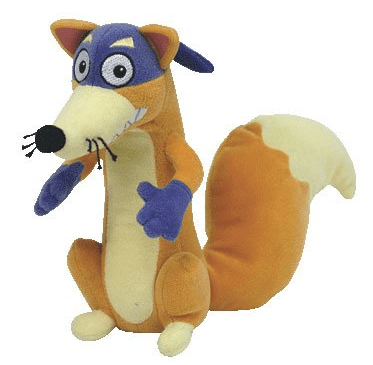 The Ty Beanie Baby – Swiper the Fox is on sale for $5.92 at Amazon right now. That's 51% off the list price of $11.99! The Ty Beanie Baby – Dora the Explorer is on sale for $6.08 at Amazon right now. That's 49% off the list price of $11.99! The Ty Beanie Baby – Boots the Monkey is on sale for $5.99 at Amazon right now. That's 50% off the list price of $11.99! The Ty Beanie Baby – Baby Jaguar is on sale for $6.07 at Amazon right now. That's 49% off the list price of $11.99!